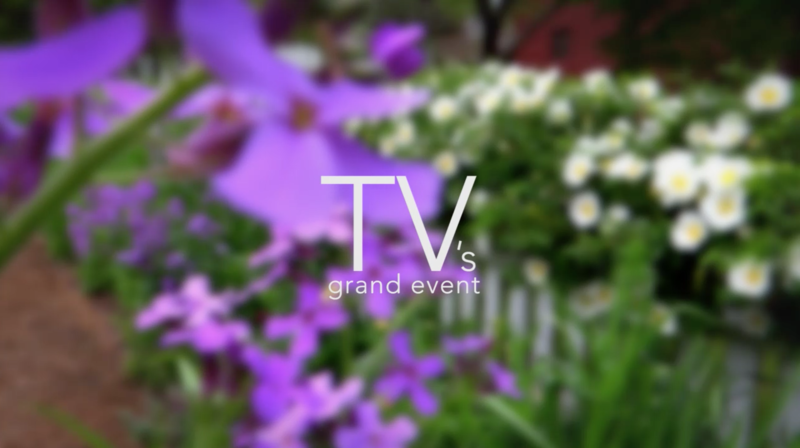 TV's Grand Events is a great place to book your wedding, shower, retirement party, holiday party or memorial service. Open for Easter, Mother's Day, Thanksgiving, Breakfast with Santa and New Years Eve Party! TV’s Grand has provided a variety of desserts on it’s catering menu for your enjoyment. "Excellent food, incredible staff & wonderful owners! Been here for many events, have used the off-site catering services & even had my wedding here." "Beautiful setting! We have great memories of our reception there. We loved it because we were able to have an elegant and unique experience." "Great food and drink and wonderful service-very welcoming. Also great place to have a special event! First class all the way!"